Firstly, our energy policy defines the objectives and governance of one – maybe: the one – sector of fundamental importance for European economies and societies. Decision-making in this sector has implications going far beyond the confinements of a world defined by volts and barrels. Understanding how such decisions are being taken, what are the guiding principles and interests behind and which impact they have inside and outside the energy system is thus a crucial element in the College’s curriculum. This is subject of the course “European and International Energy Policy and Governance”, which the Chair teaches in the second semester. The course follows a multi-disciplinary approach in covering a broad range of aspects and features, including historical, technical, economic, political and legal. This requires striking the right balance between accepting energy policy’s high degree of complexity and reducing that complexity in a way useful to the students and other stakeholders. The Chair does not aim at educating technical energy experts at the College. But we believe that a sound understanding of the energy policy fundamentals is indispensable for future leadership in Europe. Secondly, as a policy where abstract concepts such as security, regionalism, subsidiarity or solidarity take a very concrete form, energy policy can be considered a laboratory and a paradigm for the state of European integration. This context is of great importance in giving European energy policy a vision and a governance including, but ultimately going beyond the creation of an internal market. This is the essence of the EU’s Energy Union project which the Chair accompanies and promotes through stimulating and facilitating policy dialogue and strategic debate. To allow cross-fertilization and avoid introspective discussions among energy experts only, such exchanges require that representatives of other sectors and from outside Europe are included. The variety of expertise represented at the College is well-suited for such cooperation. It will be complemented by an international academic network. And thirdly, energy policy today cannot be defined as static. It needs to respond to the fundamental transition of the energy sectors, and shape that transition at the same time. Transition is the one characteristic defining the energy sectors on international, European and national levels. This poses challenges as diverse as geopolitical ruptures, the technological development and global climate change. Energy in transition may well be considered as one of the mega-trends for our future and as such deserves research and exchange (also) at the College. The European Commission and the College of Europe, have developed a structured cooperation in the field of energy through a Memorandum of Understanding aiming at developing closer links between academics/experts and decision-makers in European Energy Policy. 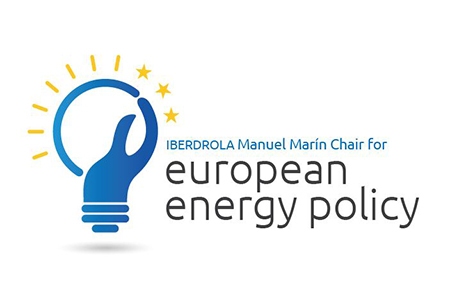 The European Energy Policy Chair also develops projects of cooperation with leading Academic Institutions and Think Tanks, such as the European University Institute, the Florence School of Regulation, the Vlerick Business School and Notre Europe – Jacques Delors Institute. 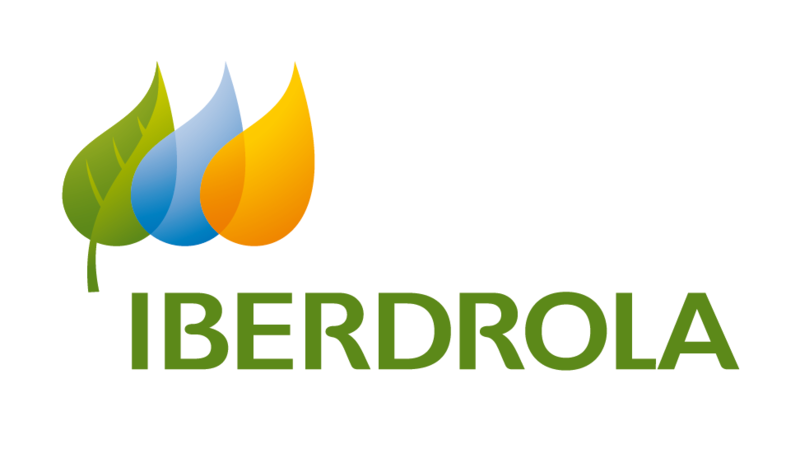 The College of Europe Chair on European energy policy is generously supported by IBERDROLA.